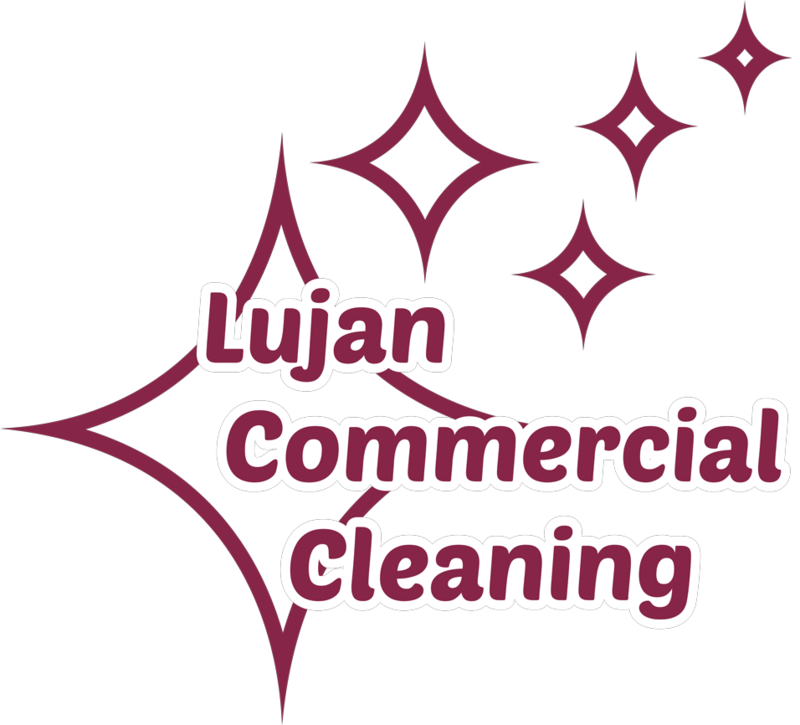 Lujan Commercial Cleaning – We provide professional cleaning services for professional and healthcare offices. We are a family owned and operated business in Las Cruces, NM, serving the Mesilla Valley region. We have over a decade of experience specializing in medical, dental and professional office cleaning. Unlike others in our business, we don’t offer a plethora of services for every industry sector out there. Instead we focus on what we do best. 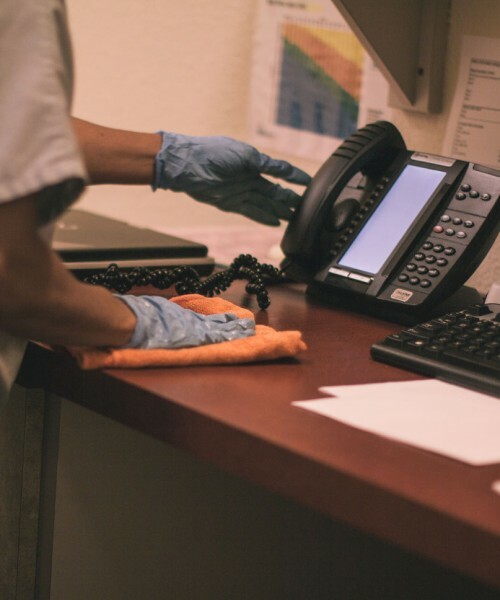 With over a decade specializing in your office environment, we are confident we can fulfill your cleaning needs and more. “Taking clean to another level,” is our motto because the way we run our business. We strive not only to take clean to another level but also the professionalism, quality of work, and customer service we offer you to another level as well. We want to be more than just your cleaning company and instead your partner in offering your clients the best experience possible. We understand that we aren’t the only cleaning company in town. Since you do have options, we work hard to stand out as the quality leader, just ask our customers. In order to provide the highest quality, we hire the best and we pay them a respectable wage. The result of our desire to be a quality leader and treat our people right is that you get amazing work, great customer service, and a dependability that is hard to find.